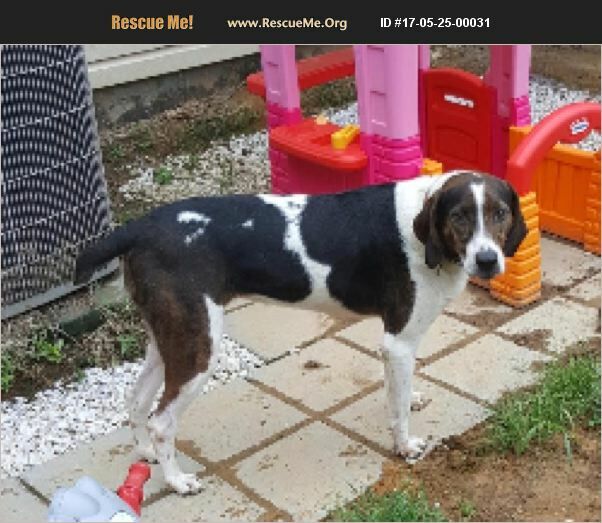 Virginia Plott Rescue View other Plotts for adoption. Annabelle has been in Foster care since she was 6 months old. She was rescued from the previous owner who was hitting them. She can be head shy due to her previous situation but is very sweet and walks on a lead very well without pulling. She comes when called and sits on command. She is an excellent car rider. Her brother was already adopted when he was 1 years old so we want her to find her forever home too.